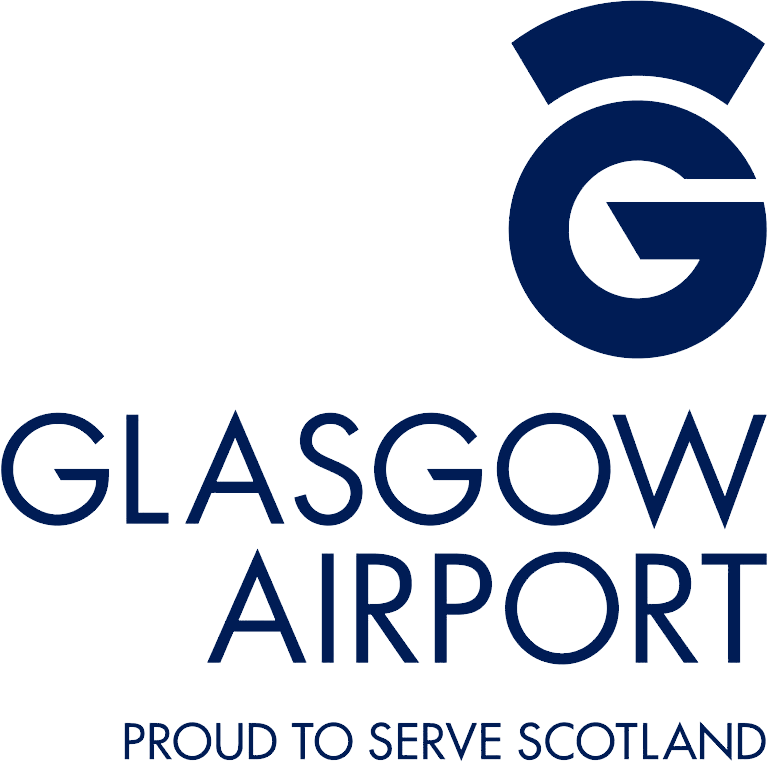 Glasgow 2019 is less than 150 days away, and in preparation we have reminded ourselves of some of the standout moments from the 2011 European Athletics Indoor Championships in Paris. 577 athletes competed at the Championships, representing 46 countries, and the competition proved to be a memorable one with plenty of records broken. Great Britain had a host medal hopes for the tournament, with defending 60m champion Dwain Chambers a good prospect to hold onto his title and Mo Farah and Helen Clitheroe also holding high hopes. In the final medal table Great Britain finished fourth with nine medals, three of which were gold – an impressive turnaround from the Brits. 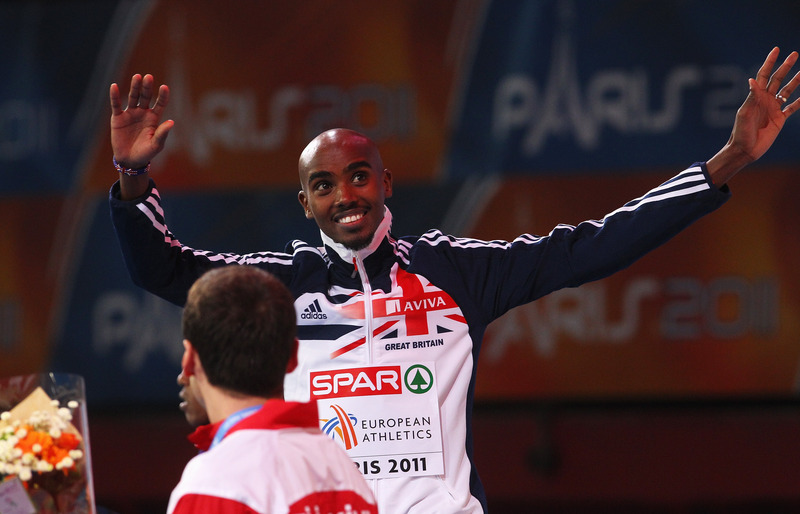 Mo Farah went into the competition wanting to retain his European Indoor 3000m title but the race in Paris began with Italian Stefano La Rosa leading at the front. 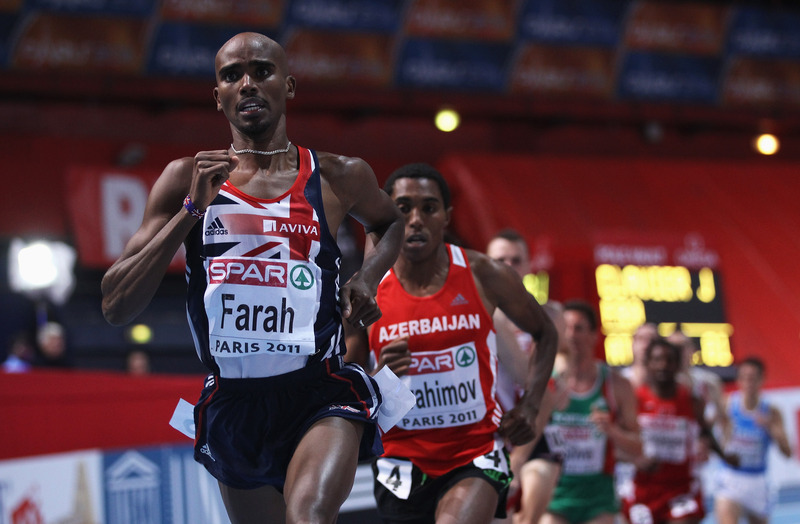 Farah moved in front with nine laps to go and was running smoothly, looking untroubled. The tension had been slowly building, sparking into life the moment the bell rang for the last lap. Ibrahimov was on Farah’s heels and it looked like he could possibly overtake the Brit. Farah checked behind himself occasionally, a little more frantically than before, but he maintained his composure to finish with a sprint, winning the race in 7:53.00. It was a huge triumph and a brilliant race from Farah, the runner rewarded with Britain’s first medal of the tournament. 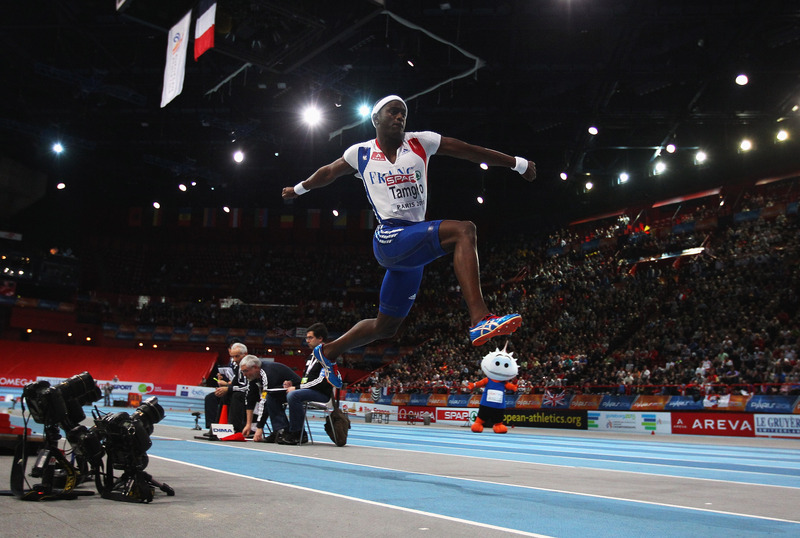 Meanwhile, in the triple jump, French jumper Teddy Tamgho dazzled the crowds by breaking the world indoor record twice, setting it at 17.92m in the second round. This beat his previous mark of 17.91m that he made in February earlier that year and he later cleared the same distance in the fourth round to earn the gold medal in front of a raucous crowd. This helped the French top the final medal table with 12 medals, five of which were gold. 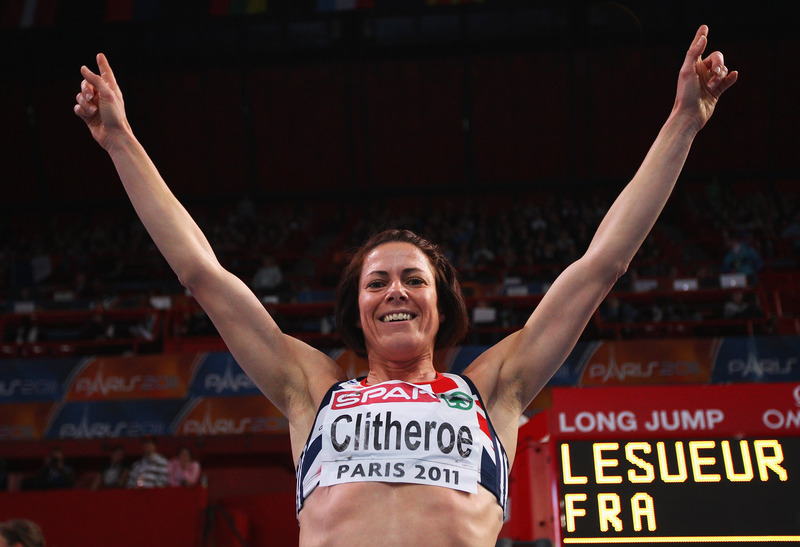 Helen Clitheroe was Britain’s fourth medallist in Paris, winning the 3000m in a time of 8:56.66 for a first major title of her career at 37. The race produced a thrilling photo-finish and all could see what the win meant to Clitheroe in her celebrations when she saw her name on the scoreboard. The British runner had been in the lead with three laps to go but was overtaken at the sound of the bell by Polish great Lidia Chojecka. It seemed as if Clitheroe would have to settle for silver, but the Brit only had one medal in mind. She powered on, catching up with Chojecka and overtaking – winning the race by fractions. “I just tried to keep concentrating and kept trying to push it on a bit but everyone was still there,” said Clitheroe. Going into the Paris Championships, Great Britain’s Jenny Meadows had won 800m silver in the World Indoors tournament in Doha the previous year. Meadows started off brilliantly, leading from the front at a blistering pace. Russia’s Yevgeniya Zinurova overtook Meadows with only metres to go, beating her by 0.31 seconds only to be stripped of her title in 2012, for a doping offence, meaning the Brit was upgraded to gold. Meadows was also part of a British relay team that raced to silver in the 4x400m. Meadows, Kelly Sotherton, Lee McConnell and Marilyn Okoro came second to the Russian team with a time of 3:31.36 in a compelling race.